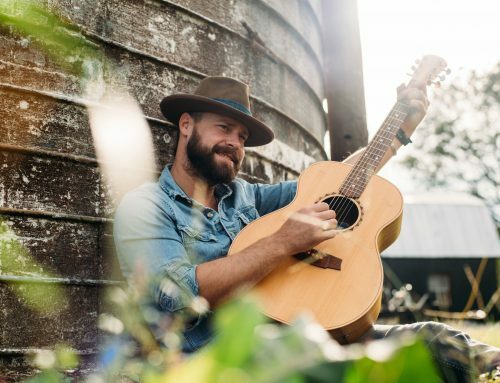 After a lengthy hiatus from recording, Hicks returned in 2017 with “Six Strings and Diamond Rings,” the first single since his beloved 2009 sophomore album, “The Distance.” The stirring, stripped-down track offers up a tantalizing preview of Hicks’ highly anticipated third album, a deeply personal, roots-inspired collection recorded at Zac Brown’s Southern Ground studio in Nashville with contributions from four-time GRAMMY®-winning musician Keb’ Mo as well as Robert Randolph. 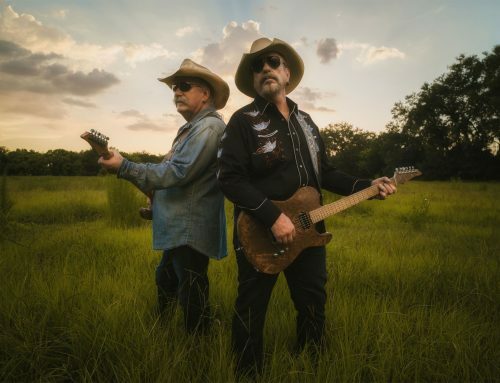 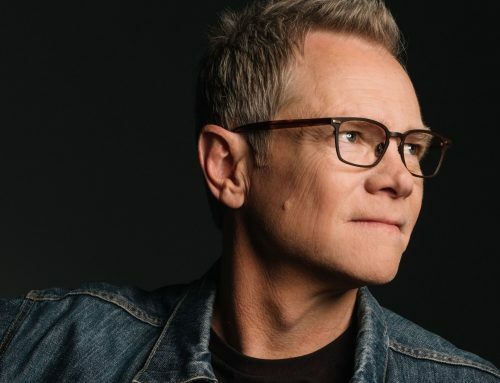 Produced by Hicks along with GRAMMY®-winning guitarist Bryan Sutton (Garth Brooks, Brad Paisley), the album is due out later this year and will bring Hicks back on the road for extensive touring. 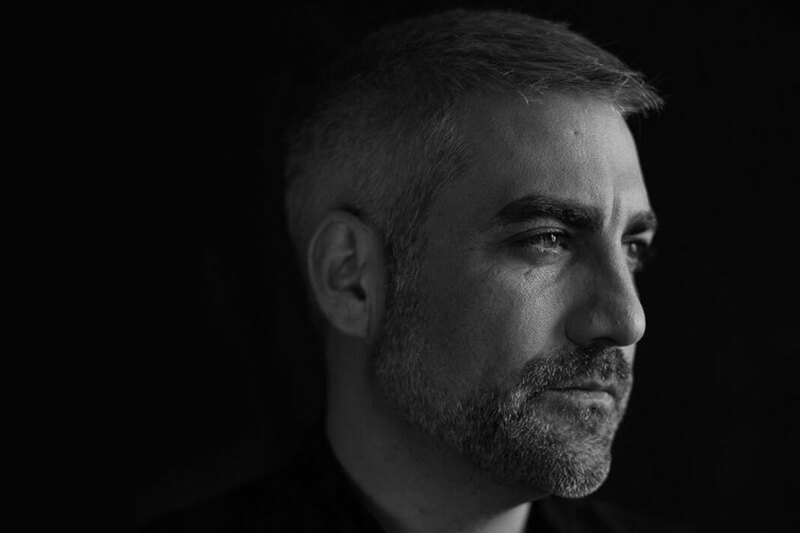 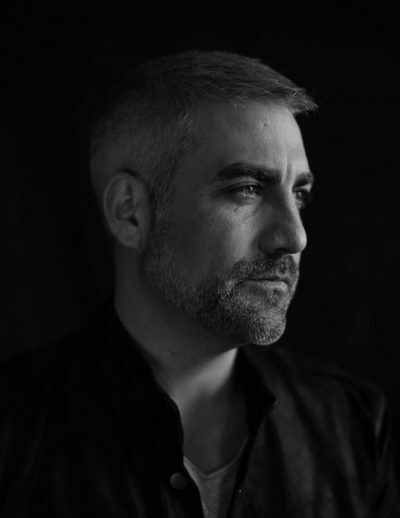 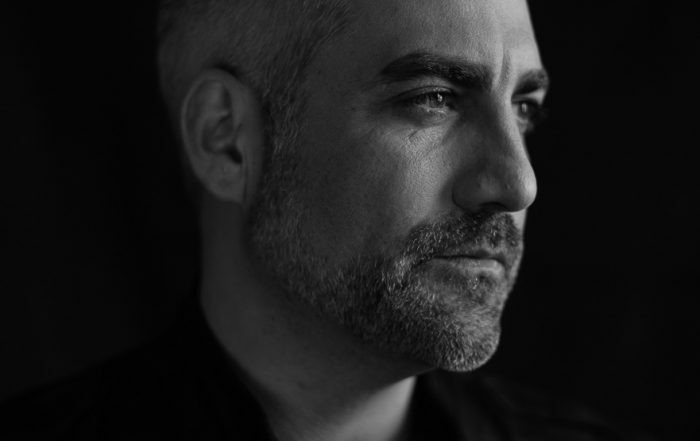 "American Idol" Season 5 winner Taylor Hicks will take audiences into the heart of American history this spring when he stars in the Serenbe Playhouse production of the 1974 Broadway musical "Shenandoah." 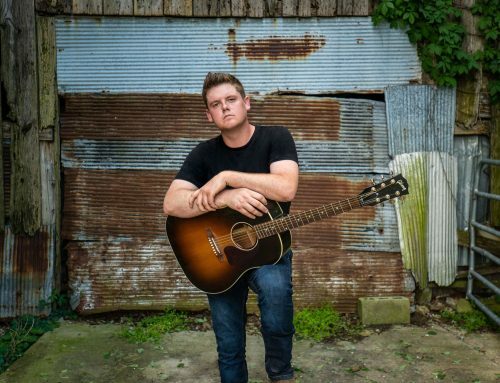 The outdoor stage will erupt out of a Civil War reenactment of more than 100 soldiers, horses and canons March 13 – April 7 in Serenbe, Ga., about 30 miles outside of Atlanta.